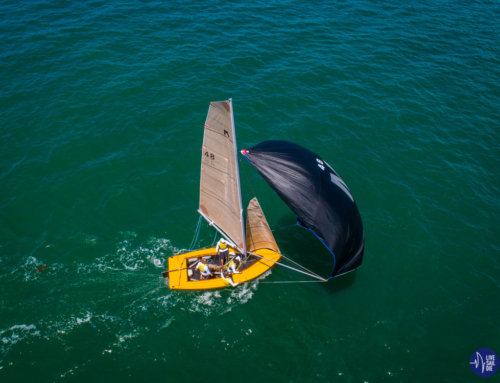 The 2018/2019 Akarana Series is shaping up to be a big one with Flying 15’s, M-Class, 18′ Skiffs, 12′ Skiffs and a few mixed classes ready to take on the summer season of sailing. This is a big year for the fleets that call RAYC home. The M-Class have thrown it all on the table and are offering up to $10,000 in prize money to encourage more of the classic clinkers to get back out on the race course. The fleet is gearing up to their 100th anniversary in 2022. Those Emmy sailors that have been absent for a few seasons have the chance to take home $7,500 while the five boats that lined up last season are racing for $2,500. However if a new addition to the fleet also takes out the summer series, they stand to take home the whopping $10,000 cash prize! The Flying 15’s will be embarking on some serious training ahead of their National Championship in February 2019 which is being hosted on their home waters at the club. 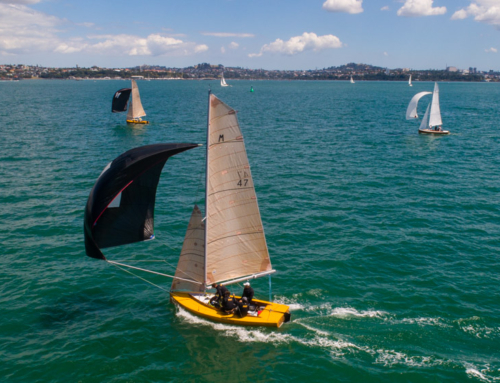 RAYC has New Zealand’s largest fleet of competitive Flying 15’s with club members Murray Gilbert and Jonathan Burgess being the current title holders. 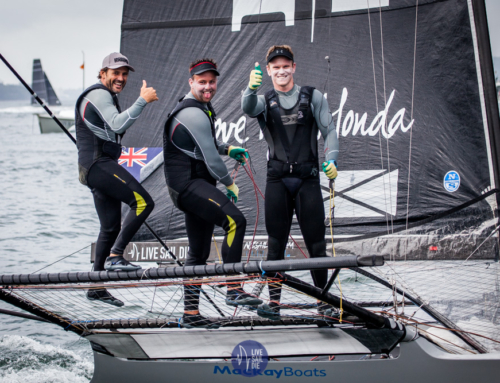 The 18′ Skiffs have a lot on the line, with Honda Marine hitting the race course to start their intensive training to prepare and defend their JJ Giltinan Title which they took out in March 2018 on Sydney Harbour. RAYC and the ASC Skiff League will send another strong team to Sydney in March 2019 with the goal of of winning back-to-back titles. 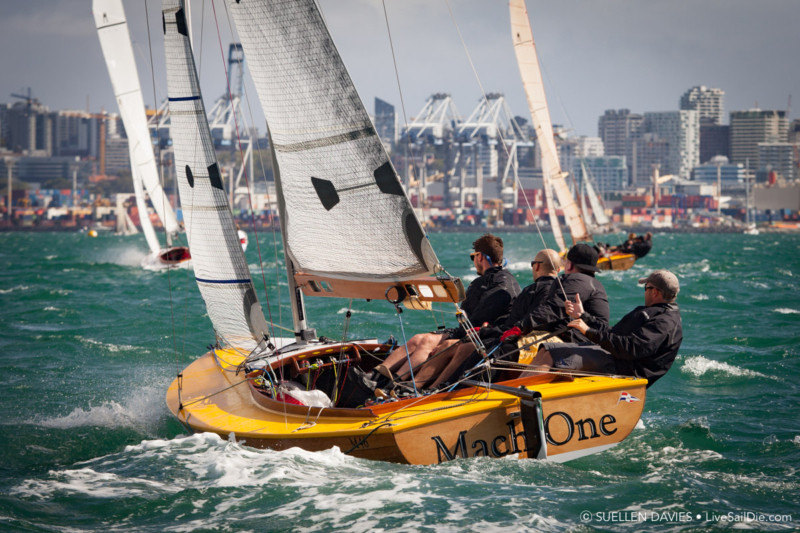 Then the goal will be to get the JJ Giltinian racing on the Waitemata Harbour! The 12′ Skiffs are also heading to Australia, with their Interdominions taking place in January 2019. RAYC members Alex Vallings and Andrew Clarke took out the 2018 title with New Zealand also winning the teams trophy. The Notice of Race, Sailing Instructions and Online Entry for the Akarana Series are now online. Enter now and get involved!